Are you looking for something good to read? Or watch? Or listen to? 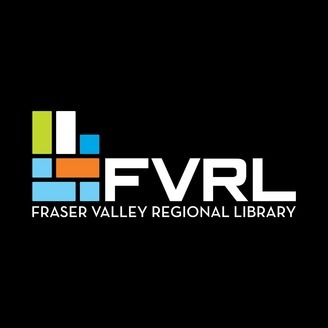 Tune in to Fraser Valley Regional Library’s ReadRadio podcast for some great recommendations. In each episode we will highlight some of the library’s books, movies and TV shows that you might not know about. All reviewed materials are available for loan in the FVRL catalogue. ReadRadio will release a new episode every other Friday. 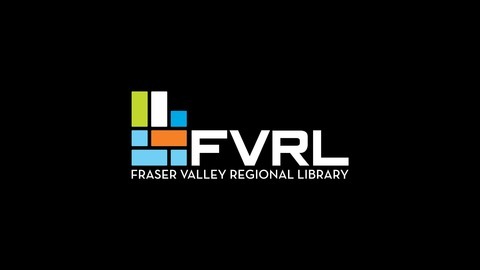 Fraser Valley Regional Library is the largest public library system in British Columbia, with 25 community libraries serving nearly 680,000 people in its service area.